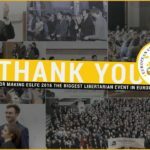 We just wrapped up the largest ever libertarian event in Europe with over 900 people. Read more about it here and the great work of European Students For Liberty. 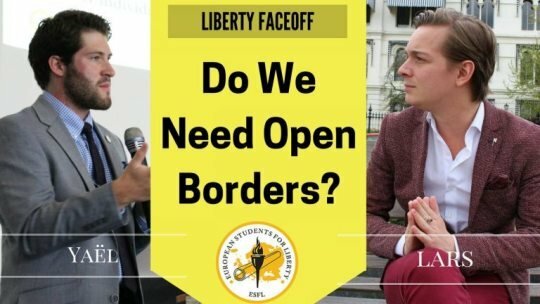 Liberty Face-Off: Do we need open borders?